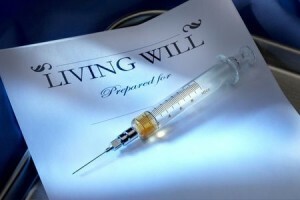 A “living will” is technically more like a durable power of attorney for medical and health matters and is often called an advance healthcare directive or a healthcare power of attorney. The document names those who have a right to know your medical information and condition, appoints those who authority to make medical decisions on your behalf, even if you are incapacitated and unconscious, and sets protocols for care if you are terminally ill or injured. Both Alabama and Georgia have specific statutes providing for and governing advance healthcare directives. The advance healthcare directive does not dictate your care as much as it expresses your wishes and intentions to doctors and hospital administrators, thereby reducing the uncertainties they and your loved ones face when dealing with a severely ill or injured patient. The advance healthcare directive allows you to appoint someone you trust to speak with your doctors, evaluate your health situation, and explain your beliefs and wishes about death and dying. Preparing this important document ahead of time can spare your loved ones much stress and anguish, as they may easily become uncertain about treatment decisions and may dispute what specific course to follow. A “healthcare proxy” is the individual you name to make your health-related decisions. Most people opt to name their spouse, partner, close friend, or relative. Under law, your healthcare proxy must be an adult (19 year of age in Alabama, 18 years of age in Georgia). The healthcare proxy may not be the healthcare provider treating you or an employee of the healthcare provider treating you unless he or she is your relative. A healthcare proxy needs to be a person who is dependable and trustworthy. You may also want to think about choosing a person who is persistent, calm, and able to assert your healthcare wishes in the event that other people argue against your choices. It may be difficult to think about potentially devastating injuries and illnesses, but preparation is crucial, and an advance healthcare directive is an essential component of estate planning. Speak to James B. Griffin to discuss medical directives and living wills for the benefit of you and your loved ones. 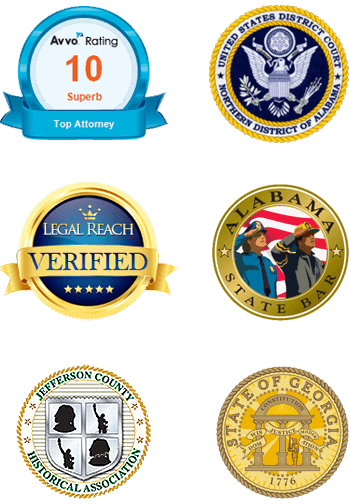 Call (205) 502-2199 today.